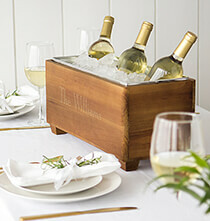 Jazz up outdoor areas around your home with selected outdoor items from our PersonalizedThings by Exposures collection. 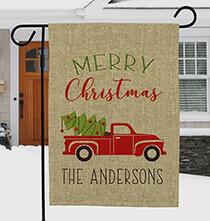 We offer distinctive signage and unique decorative items that make your home feel more like home. Help family, friends and yes, the mail carrier find your home with one of our large metal house number plaques. There’s no rule that says you must stick with the old house numbers, which may no longer suit your needs or personal taste. Our contemporary number plaques come in your choice of horizontal or vertical styles. These plaques have visible numbers to ensure people can see your address from the sidewalk or street. Consider a reflective number plaque that illuminates your house address at night for improved visibility. 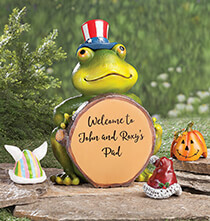 Dress up the exterior of your home with a distinguished personalized house plaque. 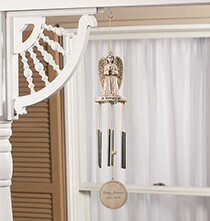 Crafted out of metal with an antique finish, each plaque features a specific theme. 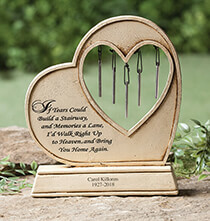 Choose anniversary or wedding themed plaques to celebrate family and strong relationships. 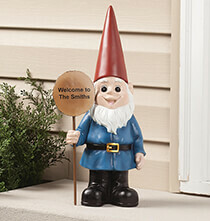 We also have house plaques that are sheer fun. 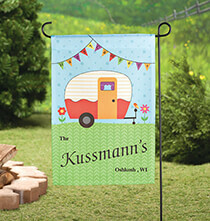 Find plaques that advertise your love of activities such as grilling and wine drinking. 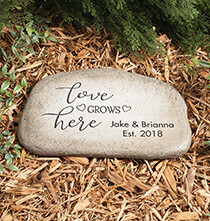 Personalize plaques with your last name, and in some cases, you can include your marriage date or the date you moved into your home. 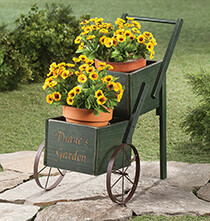 Can’t shake the feeling that your back yard or garden is missing something? Perhaps one of our fun outdoor signs is exactly what it needs. 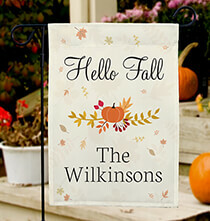 Choose whimsical signs and customize them to your liking. These signs are a hoot, and they can also let people know where they are or where they should go. 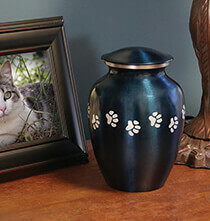 Pets are important members of the family, and when they finally leave to cross that rainbow bridge, they are dearly missed. 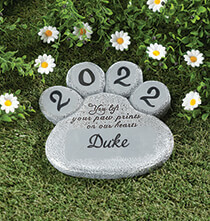 You can honor a beloved pet with one of our tasteful memorial plaques. 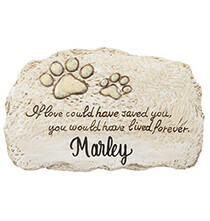 Crafted of weather-resistant materials, each plaque has a distinctive design, making it easy to choose markers that complement your garden or yard.